Contact: tamo1@aol.com for more info. A great find in on the outskirts of downtown San Rafael, California, the Miracle Mile Cafe is a nondescript comfort food cafe serving Peruvian delicacies AND Gluten Free dishes. Had to have the gluten free waffles, which were delightful. Crunchy, hearty and flavorful, with just the right amount of maple syrup. The owner, Ginger Ann, is passionate about her food and welcomes folks to try their own “Homemade Goodness”. Open for breakfast and lunch during the week, and dinners on Friday and Saturday. Highlights from the (Gluten Intolerance Group) GIG Food Sensitivity Summit, Oct. 4, 2014 at the Four Points Sheraton in Pleasanton, CA. Featuring Dr. Tom O’Bryan (the Dr.com), Nadine Grzeskowiak (the Gluten Free RN), Dr. Vikki Petersen (HealthNOW Medical) and Dr. Rodney Ford (Dr. Rodney Ford Clinic). 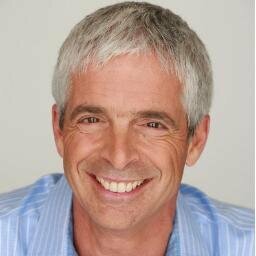 Dr. Ford, a well-known and respected pediatrician from New Zealand, just released his new book: Gluten Related Disorder. Join us for our fall support group meeting at Kaiser Santa Clara Medical Center. Entrance is the Homestead West Lobby. There is a parking lot right next to that entrance. This is your opportunity to share your experiences with others who are on a gluten free diet and learn about the latest updates regarding gluten intolerance and nutritional health. 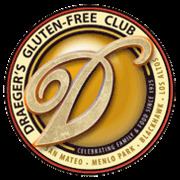 Please join me in welcoming Dr. Tom O’Bryan to the Draeger’s Gluten-Free-Club in San Mateo! · A light refreshment will be served. The Gluten Intolerance Group (GIG) of the Tri-Valley is holding “The Food Sensitivity Summit” on Saturday, October 4, 2014 at the Four Points Sheraton in Pleasanton, CA. Here is a snippet from one of the presenters, Dr. Vikki Petersen from HealthNOW Medical Center in Sunnyvale, CA. 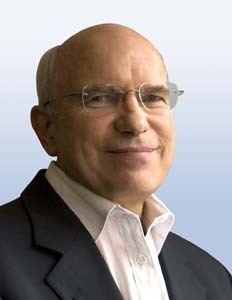 Dr. Rodney Ford will be speaking with Dr. Tom O’Bryan, Dr. Vicki Petersen and Anne Lee of Schar. Ticket price includes all four presentations, lunch and all day beverage service. 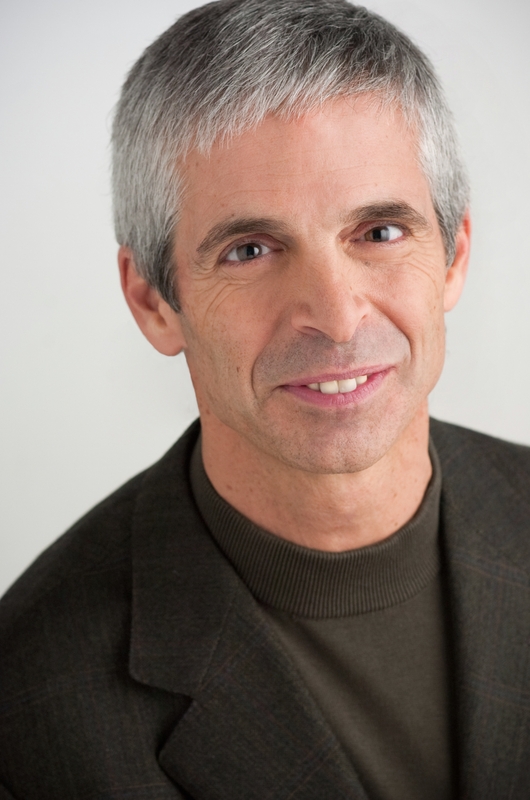 Don’t miss this opportunity to learn from some of the leading experts in nutritional health at this first-ever Food Sensitivity Summit in the Bay Area. A day long event of workshops, presentations and the chance to talk one-on-one about the latest advances in diagnosing and treating food sensitivities, allergies and intolerances. Visit with local food vendors and health service providers as well as enjoy a healthy, nutritious meal that is gluten and allergen free. This event is sponsored by the Gluten Intolerance Group. The first annual fun walk was held on Sunday, June 1, 2014 at Emerald Park in Dublin California. Raising awareness of Gluten Intolerance and benefiting the upcoming Gluten Free Conference (October 4, 2014 – venue to be announced), the event brought an army of kids and parents marching to the beat of Proud to Bee Gluten Free. With strong sponsorship by the gluten free business community the event raised thousands of dollars to support education presentations by leading health and nutrition experts in the area.